Confession!! 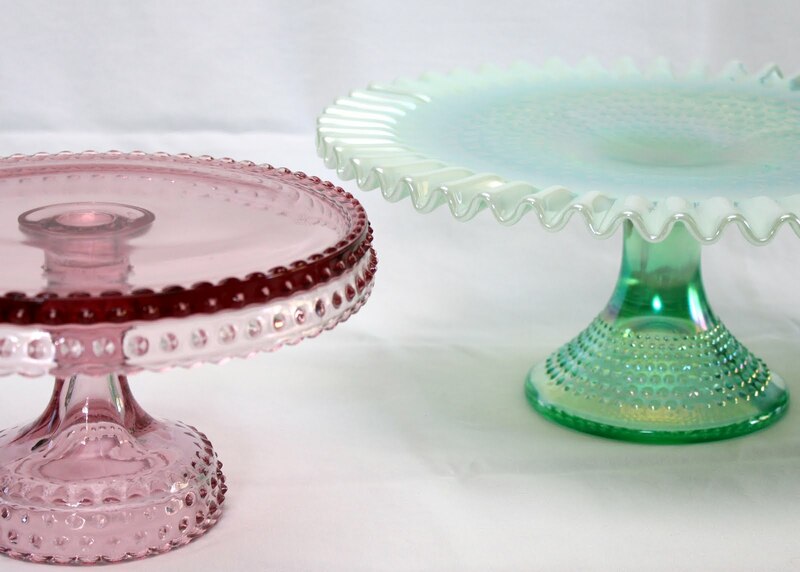 I am now completely obsessed with cake stands. Don’t know where it came from.?. but yeah, love them. I’m gonna have to start baking some cakes now. 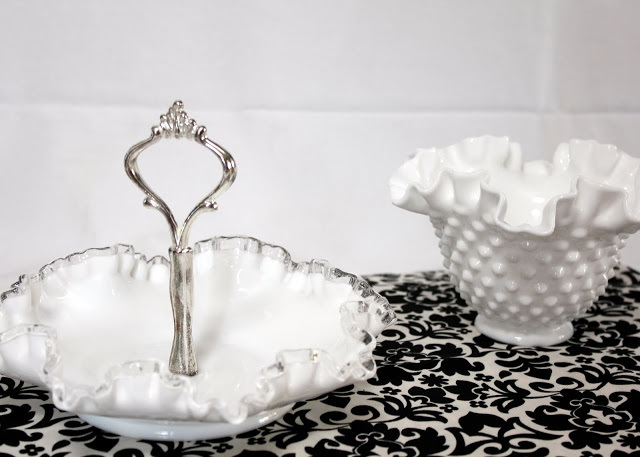 Come to find out though, cute cake stands are not easy to come by. I went to JC Penny’s Home Store, Target, Bed Bath and Beyond, Walmart, and no luck. Penny’s and Target had like one or two, but they were very blah :/ And if anyone knows me, I want something original and different. So I got online. Amazon has some, but yeah, out of the hundreds they had listed, I was only impressed by maybe 2 of them. So my search went on. I love these ones by Clara French, but yeah, they cost a good amount. They range from $150 to $380, or even more depending on what you get. Yikes! More power to Clara, but a $150 cake stand just ain’t in my budget. Sweet and Saucy Supplies so far has been my absolute favorite online store. I’m all about vintage!! Love it!! But the problem is, I don’t like to wait… and I hate to pay for shipping… and when I buy something I like to see it in person. I want to be able to see it and touch it, that is the only way I have found to actually get exactly what I want with no surprises. So I thought, hey why not try a near by antique store, I’m sure they have something. I mean, I might as well check before I go buying a ton of stuff online. And… Yay!! They had cake stands! I was actually surprised how many they had. These were my two favorites. I really want one like the green one that is white too, which the lady said white goes the fastest. So I found some on Ebay that are really decently priced.